With services like PlayStation Vue (Sony's cord-cutting live TV streaming service) and PlayStation Music floating around, it's clear that Sony wants to become a one-stop shop for your general entertainment needs. To further encourage you to use their services, Sony has partnered up with Capital One to create the new PlayStation Credit Card, a rewards card designed to be used across (you guessed it) Sony's various entertainment platforms. 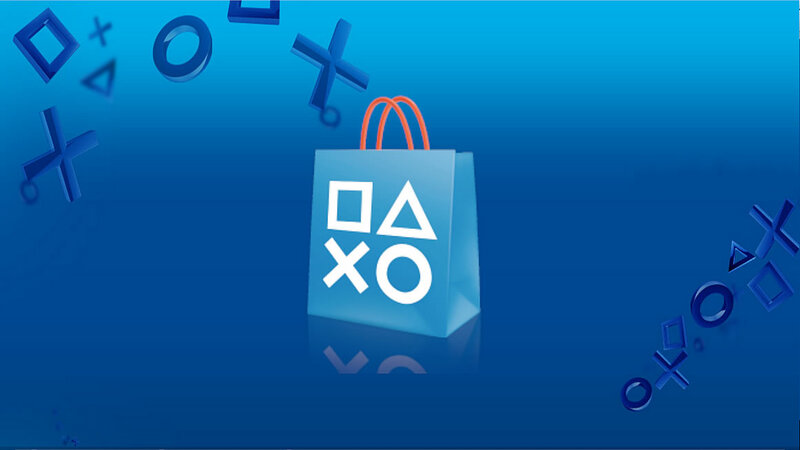 The PS Credit Card offers rewards points at 5x the regular rate to users who purchase digital content from the PS Store (including games, DLC, etc.) or physical Sony products from authorized retailers. If you use the card to pay off your phone bills, you'll receive 3x the points, with all regular purchases accruing you points at the standard 1x rate. These points can be redeemed for PlayStation gear, games, DLC or subscription services via the Sony Rewards program, a separate service that can be linked to your PS Credit Card account. Everyone who signs up for the card gets $50 credit on the PlayStation Store. There's also a discount for PlayStation Plus at 50% off your annual membership as long as you spend $3,000 on the card in total within a year, and 10% back as statement credit on subscriptions to PlayStation Vue, PlayStation Music and PlayStation Now. Unfortunately, it will probably take you a while to accrue enough Rewards points to actually get anything meaningful. According to the PlayStation blog, it takes about 100 points to earn the equivalent of $1 in real cash. 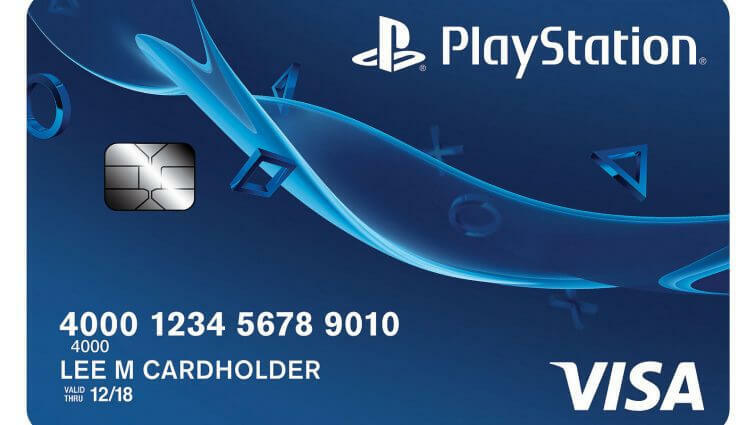 However, if you already buy Sony-related products on a regular basis, this card could be seen as a direct upgrade to standard payment methods. Outside of earning bonus points for buying Sony's stuff, cardholders also benefit from occasional pre-sale tickets to "select music and sporting events" and the lack of annual fees. A play station credit card? Man, if my kids were still young I would install a shredder on the mailbox for my own protection! Need it nowadays to pay for the games, dlc, hardware and subscription. Expensive hobby for an adult poor kids pocket money does not cut it. Nice, now I can get a loan for all the microtrans gambling ****. Shame there's no legislation against abusing people with gambling problems. The wheel always turns full circle so it wouldn't surprise me one bit if our kids did the same thing to discourage us. Expensive hobby? No kidding? That's why I've returned to collecting bottle caps. Well, when the nuclear apocalypse hits, you'll be rich. Shhh... Don't tell anyone this, but I'm secretly striving to become one of those eccentric Doomsday Preppers.